Apache Wells Country Club is a proud supporter of Junior Golf. 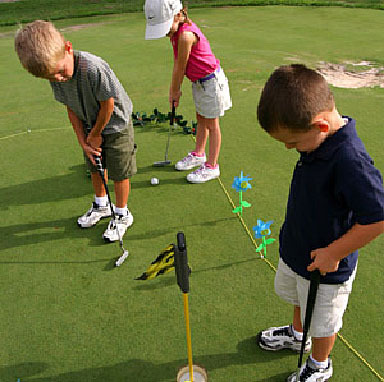 During Junior Golf Month of June we will strive to provide your children with a better knowledge of golf while focusing on having fun, rules, ettiquette, and building character. We look forward to having your Junior Golfers join us for the month of June.